McDonald’s has launched two new chicken sandwiches celebrating Trinidad and Tobago’s Carnival culture. Named “Hot and Spicy” and “Ready to Lime”, each sandwich features its own distinct ingredients and flavoured sauce. 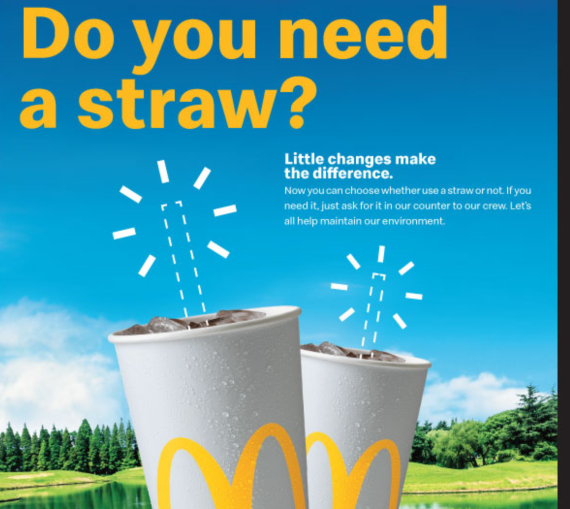 This is the first time McDonald’s has created a locally-themed offering for Trinidad and Tobago. In the Carnival spirit of competition for supremacy, the two sandwiches will be battling each other to see which one will be crowned the Carnival Chicken Sandwich King. From now until February 9, customers can try the sandwiches and vote for their favourite via the McDonald’s Facebook page. 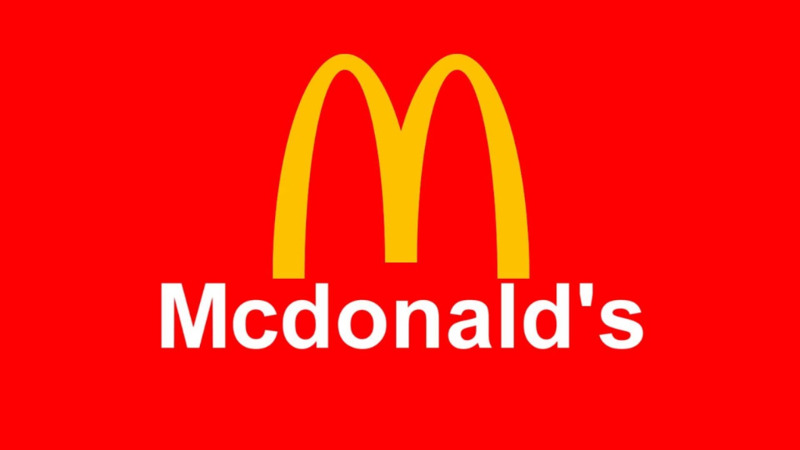 The winning sandwich will then be made a permanent fixture on the McDonald’s menu at restaurants across Trinidad and Tobago. 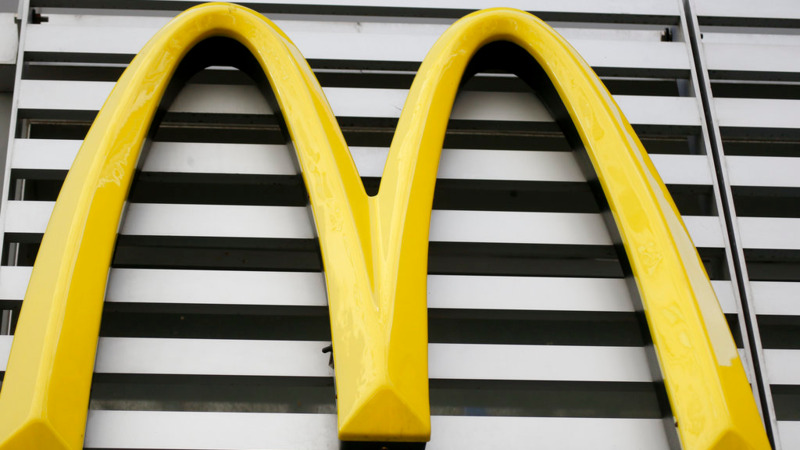 The launch took place at McDonald’s Cipriani Boulevard on January 9 with a festive event that included fun games and activities for families. Several notable foodies and media personalities such as Joel Villafana, David Wears, Peter Lim Choy, and Keevan Lewis were on hand to taste test the sandwiches and cast their votes for the best tasting sauce. The sandwiches were presented to the guests in grand style by traditional Carnival characters, a Pierrot Grenade and Midnight Robber. Young soca star Aaron Duncan was also on hand and thrilled the audience with his exciting performance. 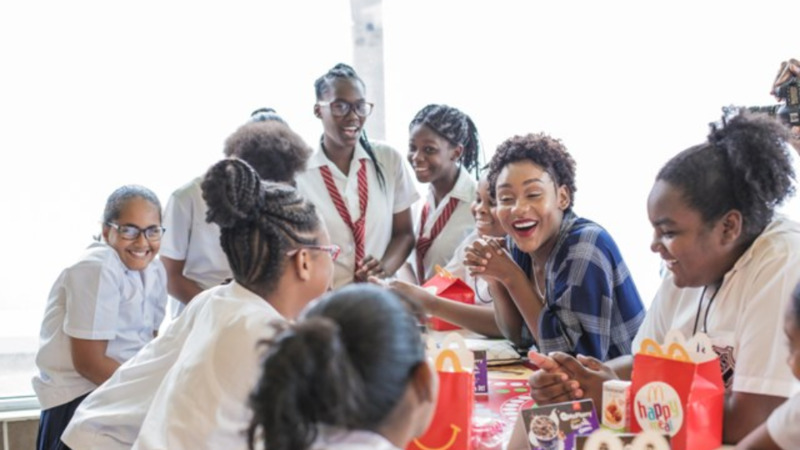 “McDonald’s is very proud to celebrate Trinidad and Tobago’s vibrant culture with the launch of chicken sandwiches that were truly made especially for our local customers,” said Kalifa Duncan, Operations Supervisor, Arcos Dorados Trinidad.